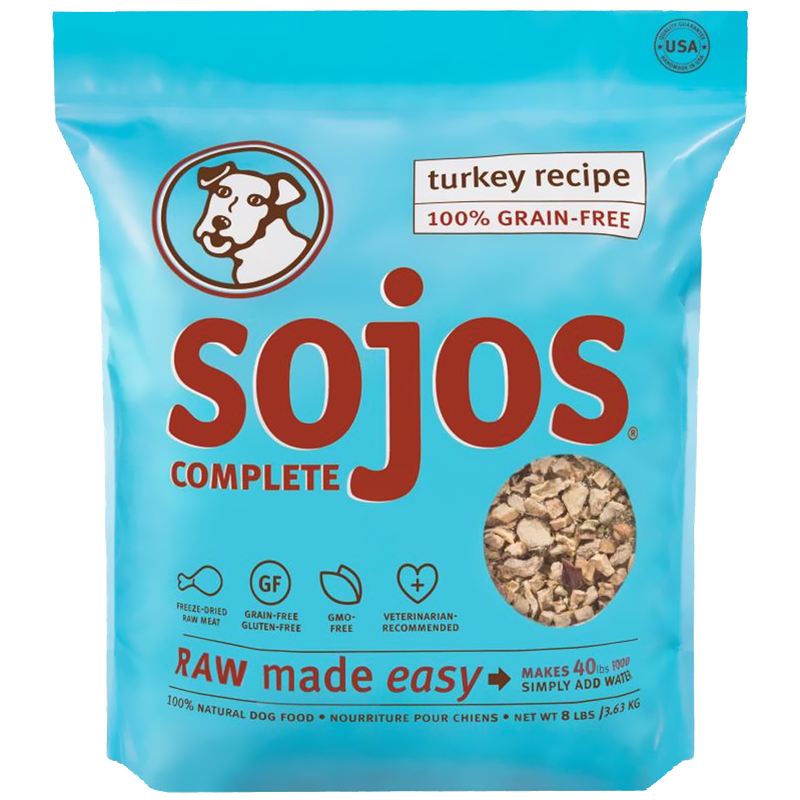 Adult dogs should be fed either once or twice per day. When you first start feeding Natural Balance® L.I.D. 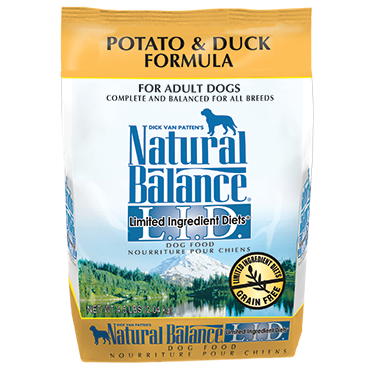 Limited Ingredient Diets® Potato & Duck Dry Dog Formula, we suggest starting with the amounts recommended in the table. 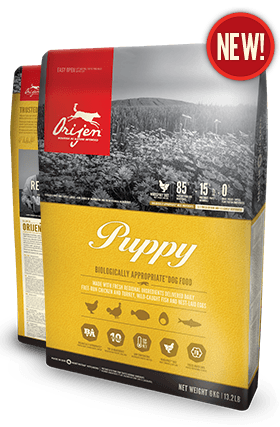 Energy requirements vary with environmental conditions, temperature and activity of your dog. 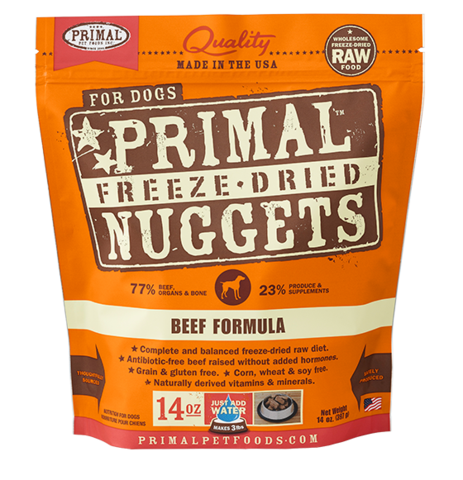 The amount of food should always be adjusted to suit your dog’s needs.